A group of twenty very talented teenagers converged on Cleveland earlier this summer - with a single goal - to showcase their extraordinary talent as classical pianists. Representing a dozen countries, these young people performed at the Cleveland International Piano Competition. The youth division provides an opportunity for musicians between twelve and seventeen to play for diverse audiences, while gaining international visibility -- and honing their performance skills. 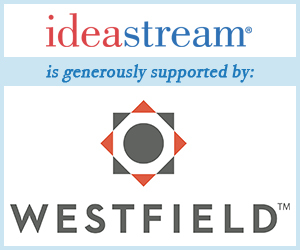 ideastream's Bill O'Connell, program manager for 104.9 WCLV, tells the story.